Owner May Carry! 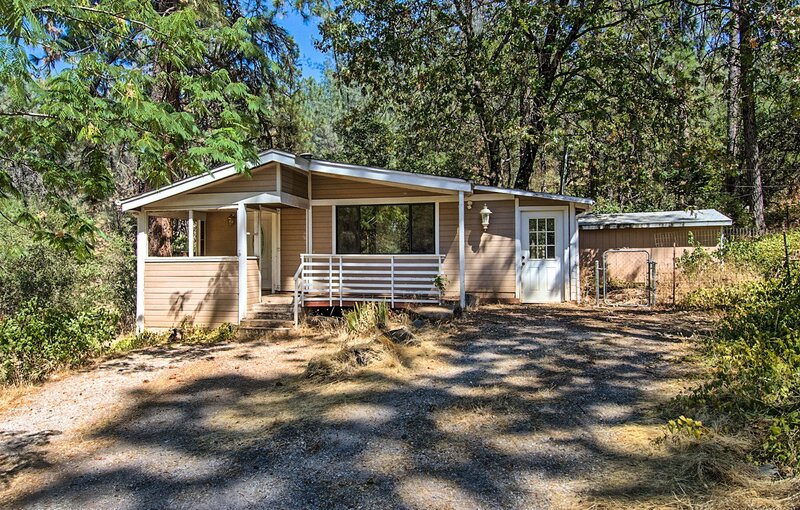 Mobile home on permanent foundation and nestled in 3 wooded acres with lots of room for toys and animals. Nice covered deck, and 2 nice sized storage sheds. New AC and Heating unit in 2015. Listing courtesy of Re/Max Of Redding. Selling Office: SHELDON LARGENT REALTY.